You are going to Watch Naruto Shippuden Episode 171 English dubbed online free episodes with HQ / high quality. Stream Anime Naruto Shippuden Episode 171 Online English dub Big Adventure! The Quest for the Fourth Hokage’s Legacy – Part 2. 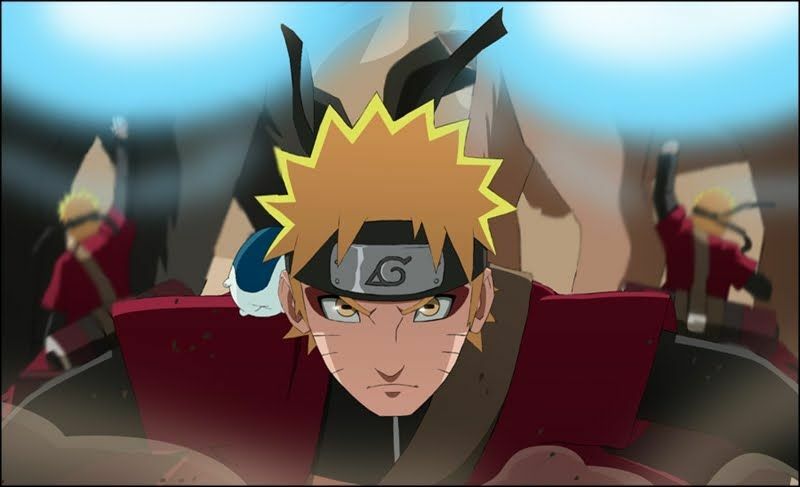 Naruto and the others face the oncoming challenges in order to find the Secret Technique and break the Fourth Hokage’s record, but Naruto’s impulsive action leads the group into various troubles. They are attacked by the Rain Ninja, but unknown to them, are saved by Sasuke. They eventually find the scroll which reads: “There is no shortcut in the ninja way”. The phrase that becomes Naruto’s motto. The story ends as the final rounds of the Chūnin Exam begin the next day.